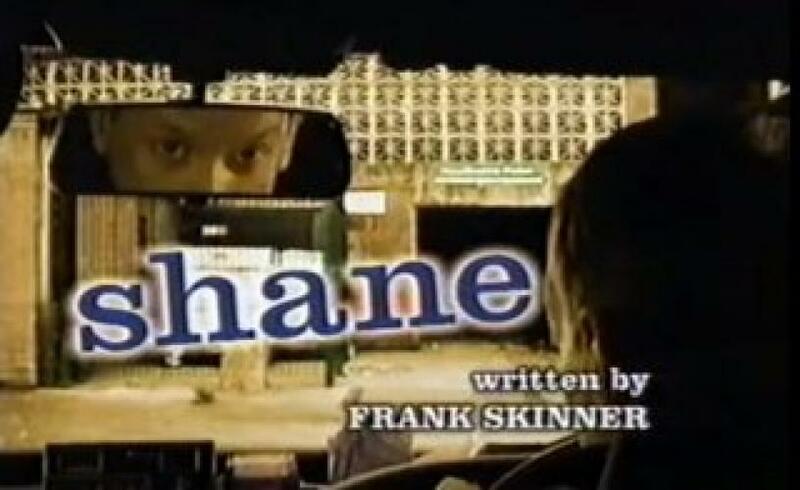 When will be Shane (UK) next episode air date? Is Shane (UK) renewed or cancelled? Where to countdown Shane (UK) air dates? Is Shane (UK) worth watching? Comedy series that follows the life of Shane, a middle-aged taxi driver that goes from midlife crisis to midlife, he's been married for 18 years and has two kids but finds life cruel. EpisoDate.com is your TV show guide to Countdown Shane (UK) Episode Air Dates and to stay in touch with Shane (UK) next episode Air Date and your others favorite TV Shows. Add the shows you like to a "Watchlist" and let the site take it from there.